Nokia has officially confirmed that it is to continue to support its Symbian mobile operating system until at least 2014 despite pledging to focus its efforts on Windows Phone 7 devices. 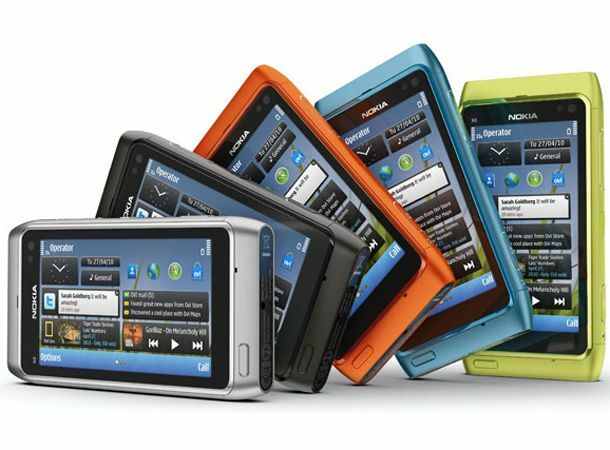 With commitments to produce Symbian powered handsets throughout the remainder of 2011 and well into 2012, Nokia's Australian Managing Director, Chris Carr has revealed the Finnish phone manufacturer will continue to support handsets sorting the flailing service for two years after they hit the market. Despite penning a deal with Microsoft back in February confirming Nokia would focus on producing new Windows Phone 7 devices with the first handsets from this joint venture expected to hit early next year Carr was keen to stress the two operating systems would, for some time at least, run alongside each other. Speaking down under the Nokia Director said: There's still a lot of ongoing development with Symbian, the two will co-exist. We've invested a lot of money in Symbian, it's not unusual in the industry to have multiple OS strategies." Despite having yet to forge a firm standing in the ever growing smartphone market, Nokia this week released two new Symbian smartphones in the form of the X7 and E6 which are to feature and improved version of the OS that adds a faster browser and split-screen typing. Will Symbian ever forge a market against the likes Android and Windows Phone 7 or gradually grind to a 2014 halt? Let us know what you think via the T3 Twitter and Facebook feeds.